“You are selected specially and deployed here in the North East. You are given special training and that is why you are called Special Forces. I am here to tell you that you have a great job to do and you must do it properly." 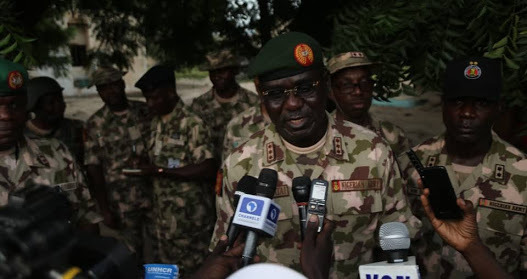 The Chief of Army of Staff, Lt.-Gen. Tukur Buratai, gave the charge in Maiduguri on Sunday, while addressing the Special Forces and Army Strike Group deployed in the North-East. “Henceforth, there should be no dull moment in our operations. There should be no gap, but make a difference."